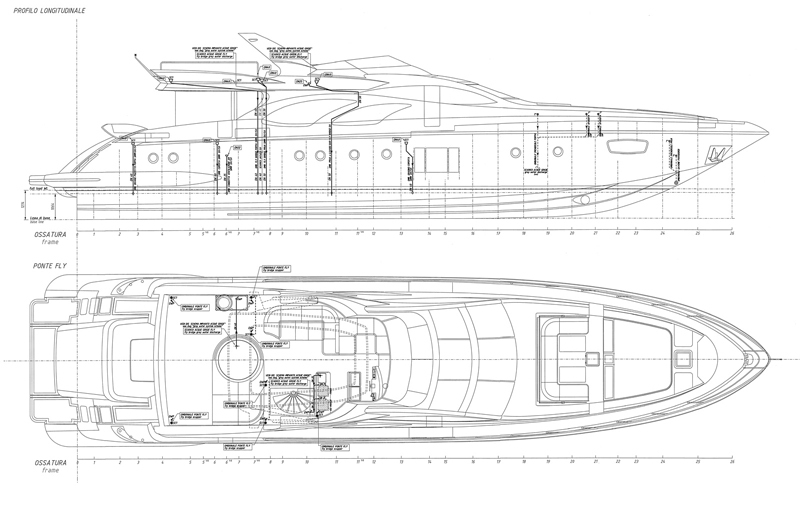 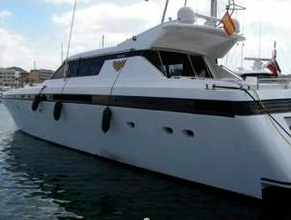 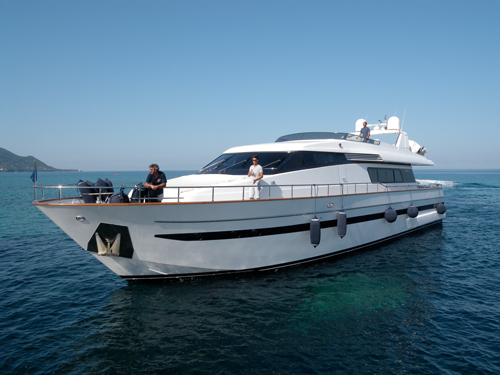 SEANERGY MARINE OFFERS YACHT SURVEYS AND TECHNICAL AND LEGAL CONSULTING. 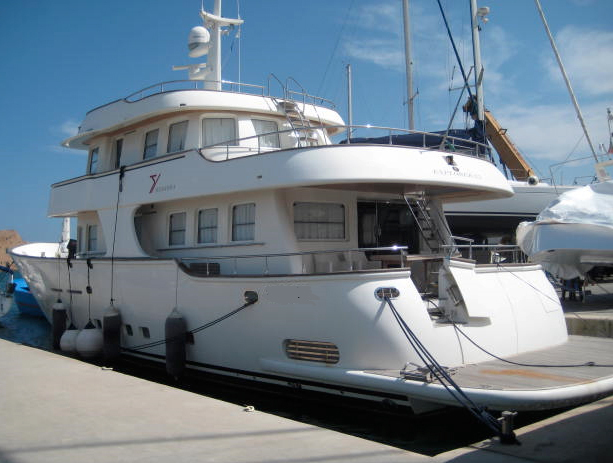 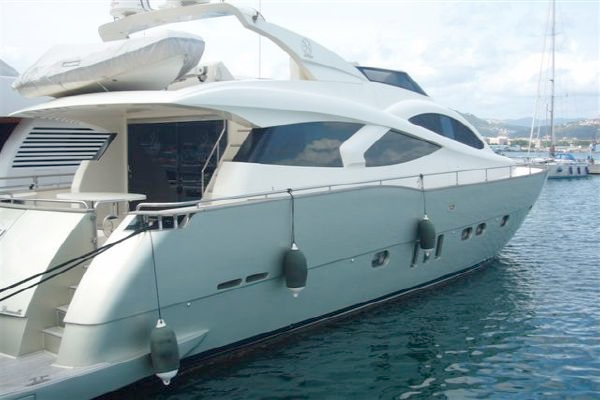 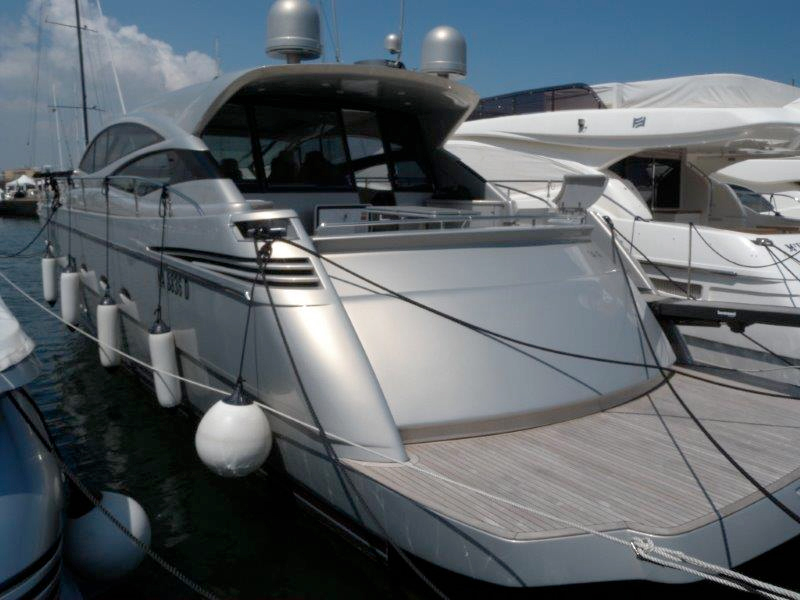 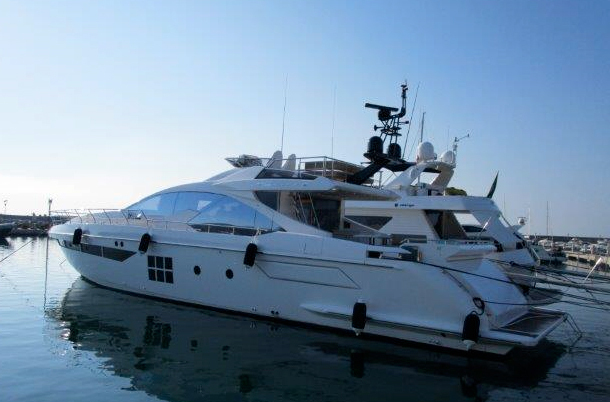 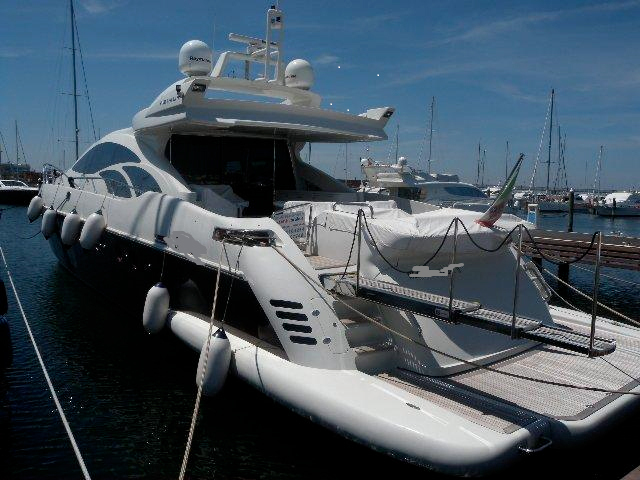 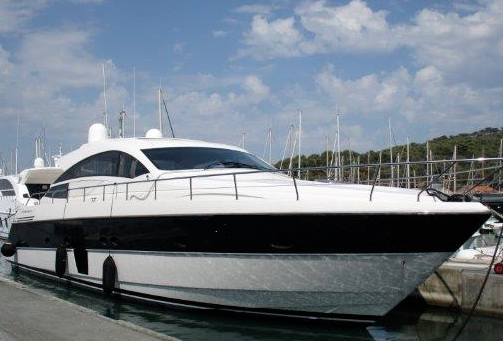 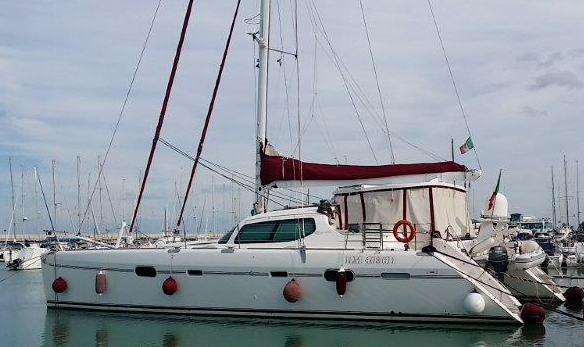 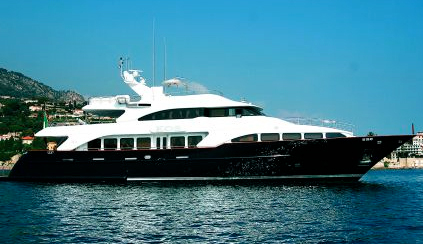 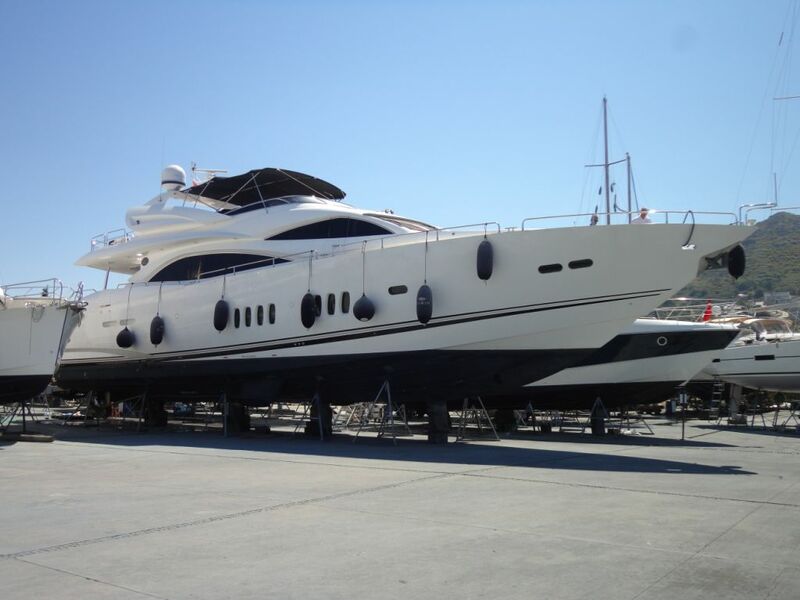 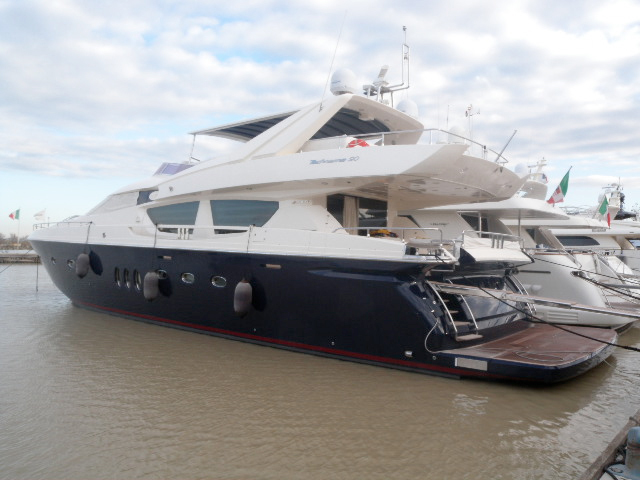 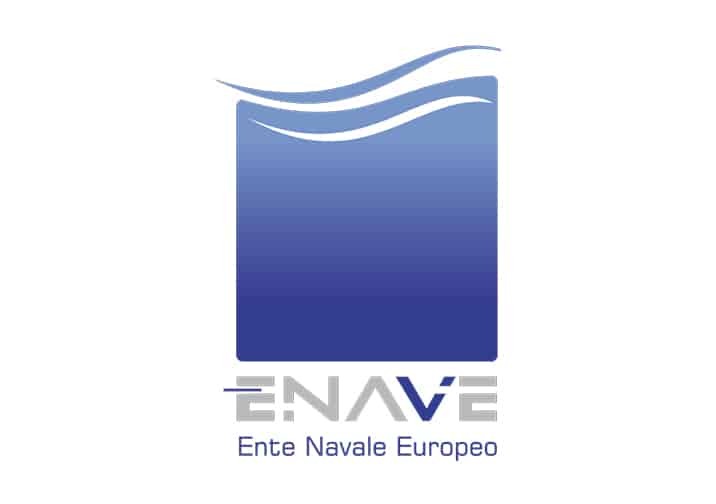 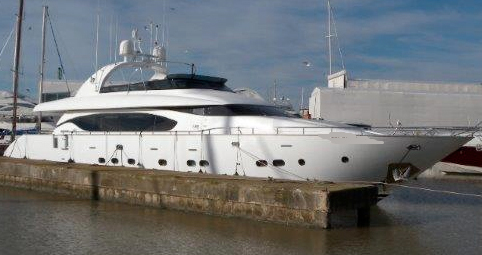 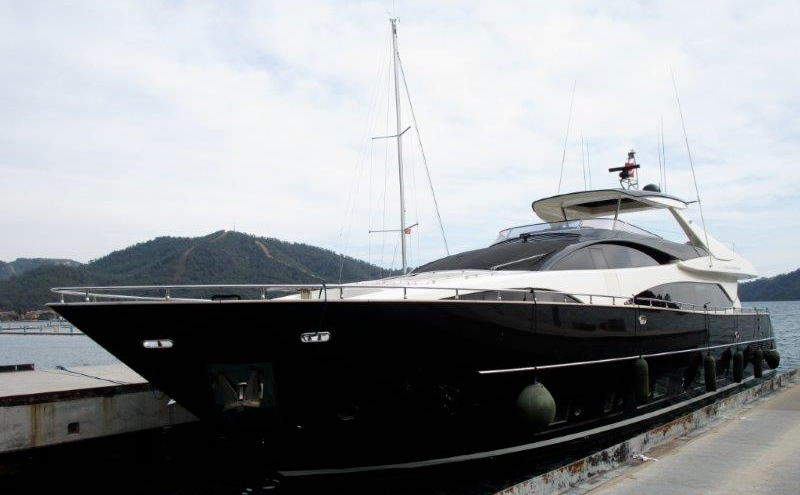 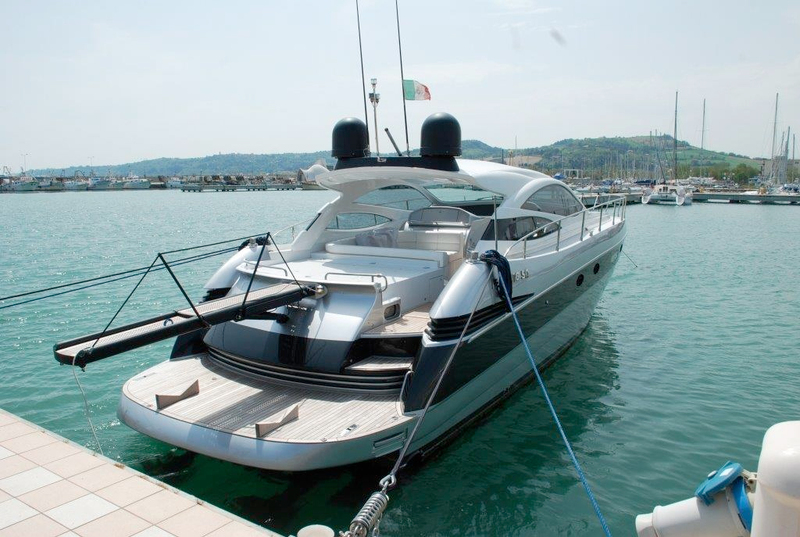 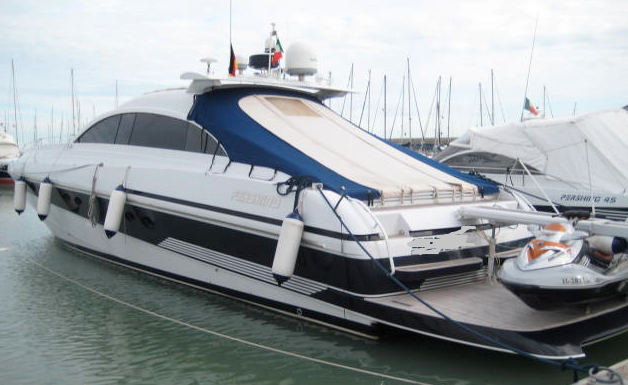 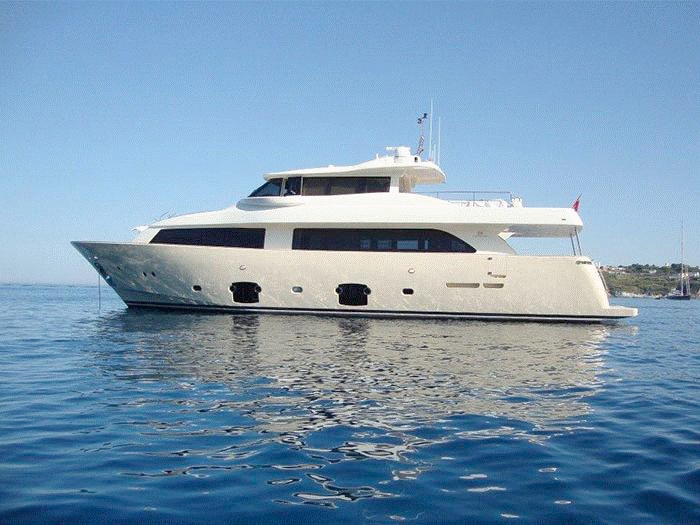 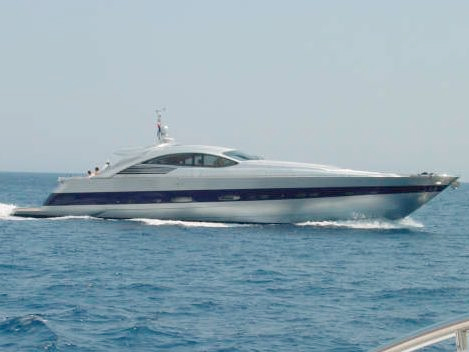 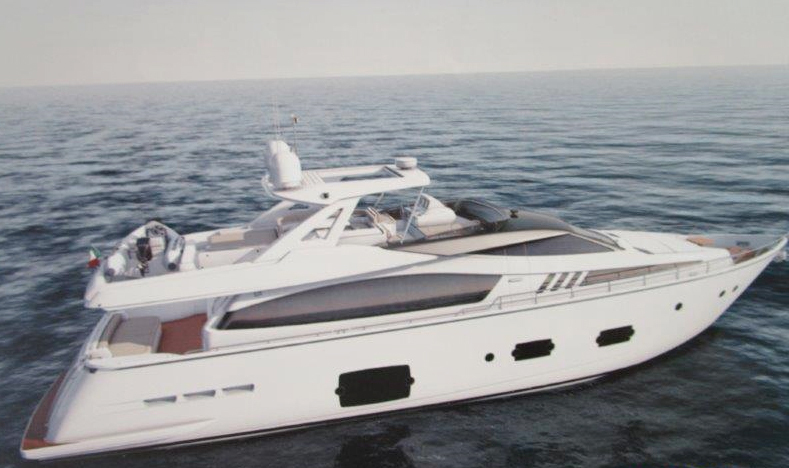 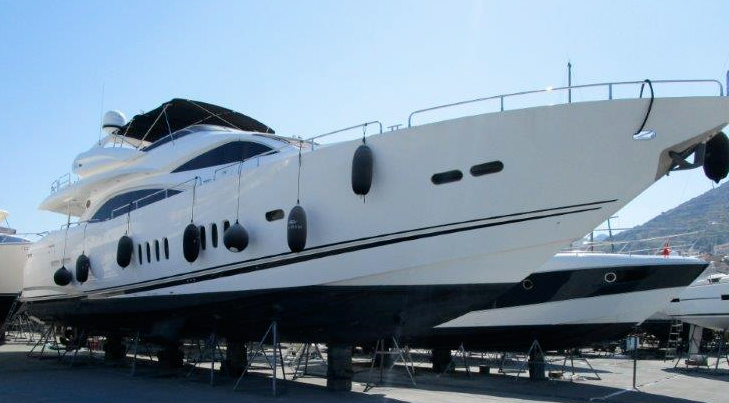 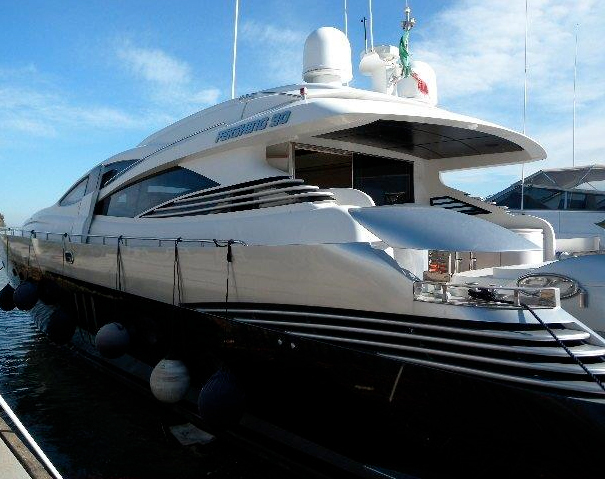 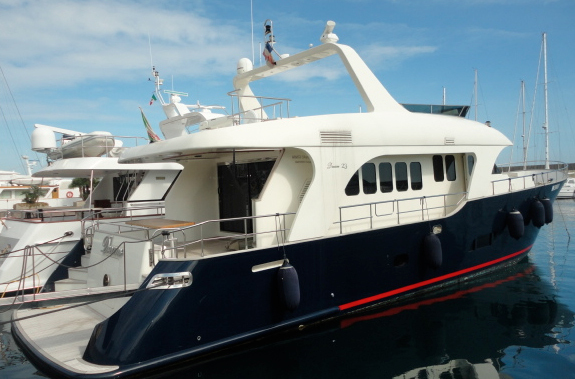 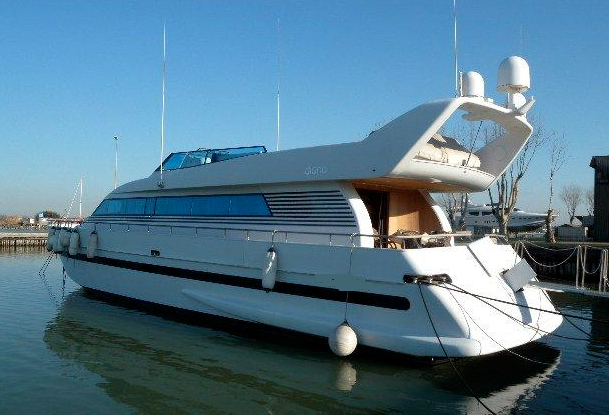 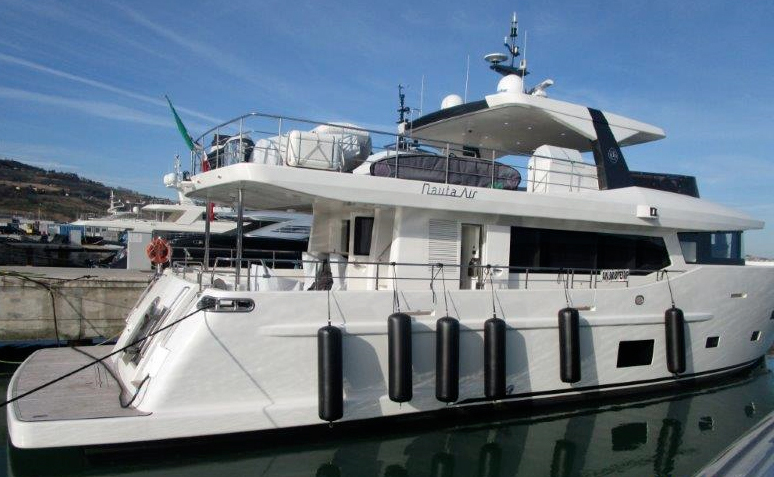 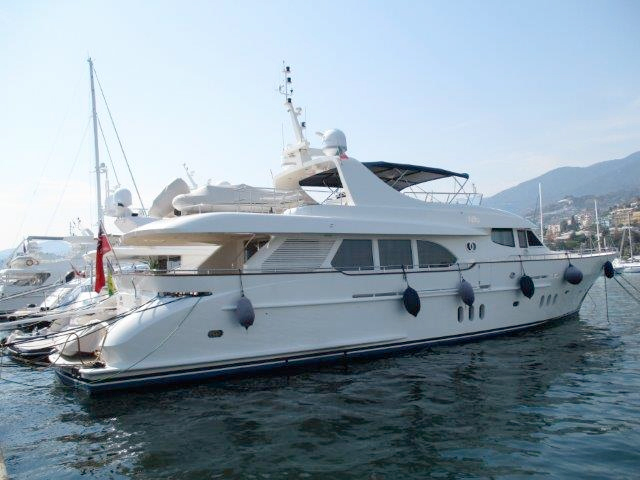 HAS A LONG EXPERIENCE ACQUIRED OVER MORE THAN 15 YEARS IN THE CONSTRUCTION, AFTER-SALE SUPPORT, TRIAL AND TECHNICAL SUPPORT OF LEADER BRANDS — RIVA, PERSHING, CRN, FERRETTI, CUSTOM LINE, ITAMA, MOCHI AND MORE — AND THE EXECUTION OF MORE THAN 500 SURVEYS CARRIED OUT ON THE MAIN YACHTING BRANDS SUCH AS AZIMUT BENETTI, SUNSEEKER, PRINCESS, CRANCHI, FIART, BENETEAU, CANTIERE DELLE MARCHE. 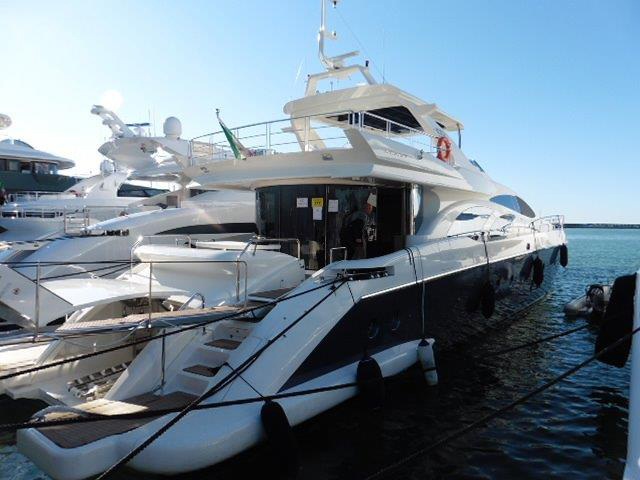 SEANERGY MARINE BESIDES CARRYING OUT TECHNICAL MARINE SURVEYS ALL OVER THE MEDITERRANEAN IS BASED AND WORKS IN ONE OF THE MOST IMPORTANT NAUTICAL POINTS IN CENTRAL ITALY ADRIATIC AREA AMONG THE CITIES ANCONA, FANO, CATTOLICA, RIMINI AND RAVENNA, WHERE THE MAIN NAVAL SHIPYARDS ON THE INTERNATIONAL MARKET ARE LOCATED SUCH AS AZIMUT, PERSHING, CUSTOMLINE, FERRETTI, CANTIERE DELLE MARCHE, CRN, WIDER, DREAMLINE, DOMINATOR, CANTIERI DEL PARDO, WALLY, ITAMA, MOCHI, INNOVAZIONE E PROGETTI.  SEANERGY MARINE IS PREFERRED PARTNER OF SOME OF THE MOST IMPORTANT BANKS AND INSURANCE COMPANIES SUCH AS MPS LEASING & FACTORING, AXA CORPORATE SOLUTIONS, UNIPOL FONDIARIA SAI, RAIFFEISEN BANK, GENERALI, GROUPAMA, ALLIANZ AND INTESA SAN PAOLO.